The YouTube app for iOS has been updated to support the Google Cardboard VR headset. With this update, iOS users will now be able to select the Cardboard icon in the app and watch 360-degree videos or regular 2D videos in a ‘theater mode’. The update should let more iOS users experience VR without the need to buy a new smartphone or a dedicated VR headset such as the Oculus Rift or the HTC Vive. Apple filed for a patent for a VR headset back in 2008, which was approved last year. The patent describes a head-mounted portable electronic device that an iPhone could be inserted into in order to display virtual reality. Further, after the launch of VR devices by companies like Sony, Samsung, HTC, Facebook, or Google, it is speculated that it is only a matter of time before Apple forays into VR technology. 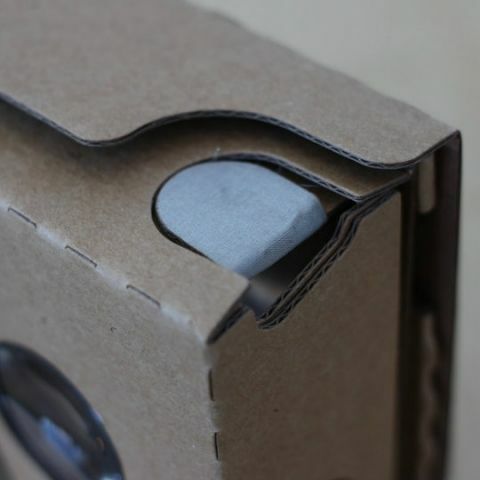 However, Apple may have its work cut out as Google is expected to launch a new standalone VR headset at Google I/O. The device is tipped to be called Android VR and reports suggest that the new VR headset would come with additional sensors and may be housed in a solid plastic mold.